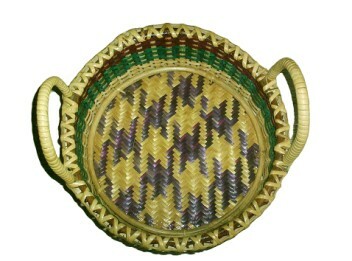 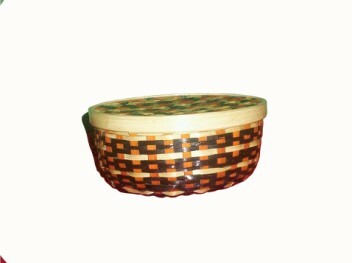 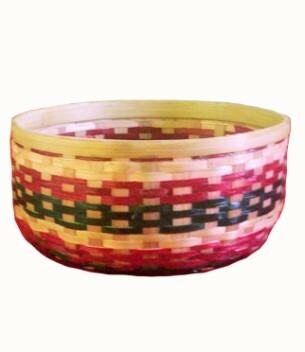 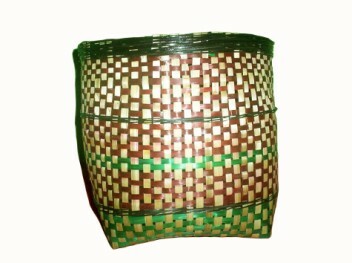 Basket making from Bamboo was an art of ancient days and this has been traditional profession of a sub-caste belonging to scheduled tribe. 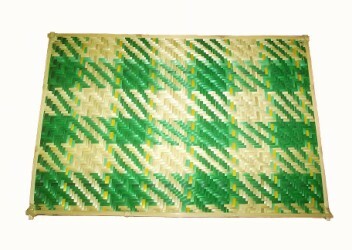 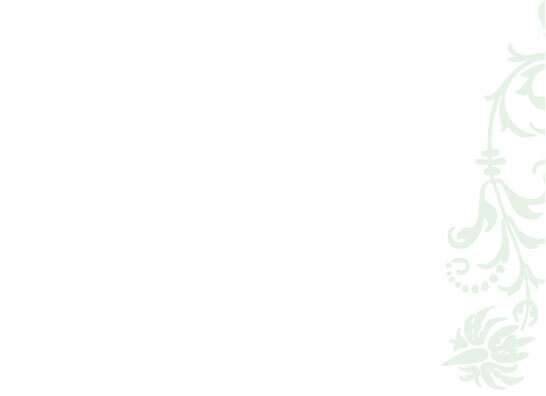 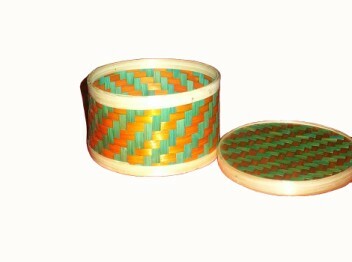 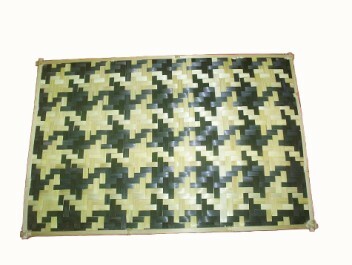 The locally available bamboos are used for production purposes. 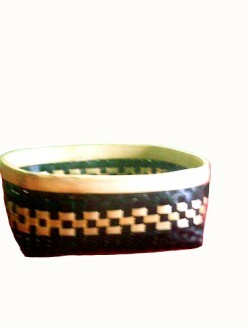 The bamboos are spilt and polished into thin reeds by knife and woven. 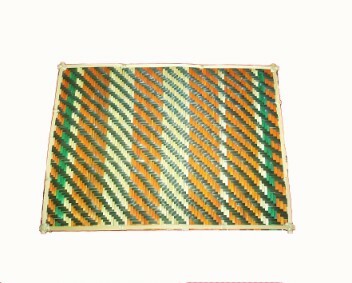 Men do procurement and splitting while weaving is generally done by women folk. 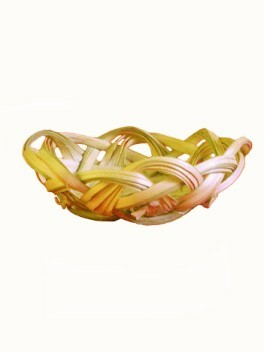 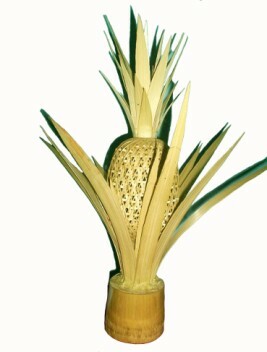 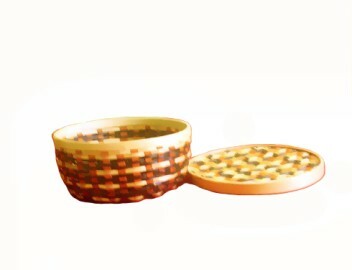 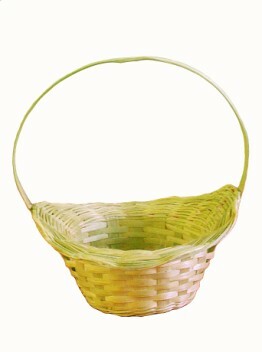 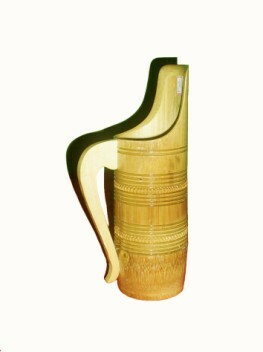 Gradually a number of items are made from bamboo such as furniture, fruit basket, tray, light stand, candle stand, pen stand etc. 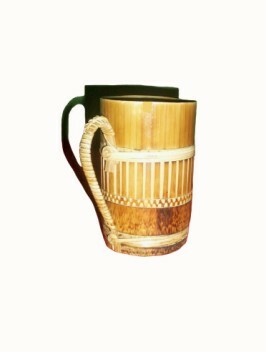 having utility and decorative value. 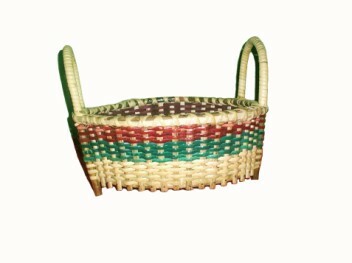 Bamboo baskets and agarbati stick making are pursued in a number of places having easy access to get the bamboos from the forest area. 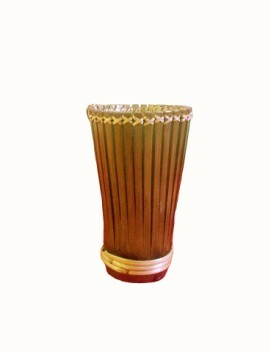 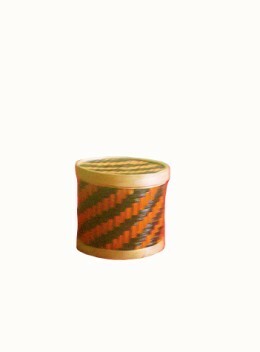 By acquiring skill, decorative items are manufactured at many places of Orissa like Koraput, Rayagada, Kandhamal and Kalahandi districts.